One of the four amazing and unique Wedding Events of the year Marry Me, is produced by the talented team of Luxe Event Productions. With so many Bridal Shows in all the major cities, I find myself loving the more intimate and inclusive feel Marry Me and the other Luxe produced Bridal Events feel. As a Bride there is so much to consider when planning your Wedding day. So to be overwhelmed to say the least is almost certain. 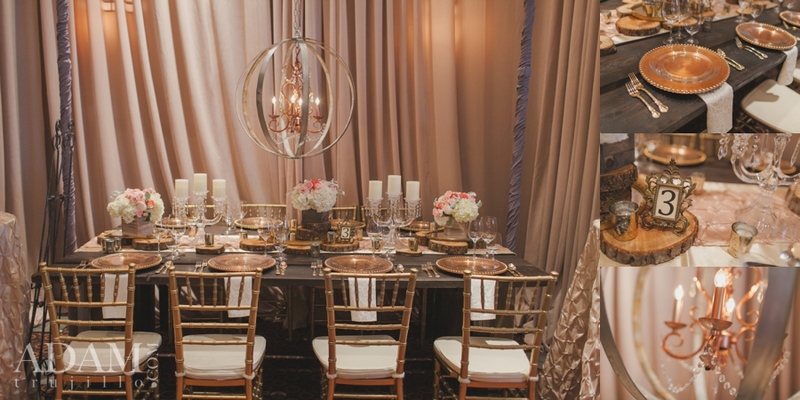 The difference Marry Me, Luxe Bridal Event and Committed bring to the table besides some of the leading Wedding industry professionals is an abundance of information, entertainment and personalization for every bride. From fashions shows, to a full cake display of over 50 styles and choices, and fun fun fun. During Marry Me there are two great fashion shows showcasing the latest trends in Bridal Gowns, Mens Suits and Children’s formal wear. Mix that with entertainment, confetti and great music and you have a Luxe Fashion Show. My lovely August Bride showing that Bling on her finger, and poppin’ that confetti gun. 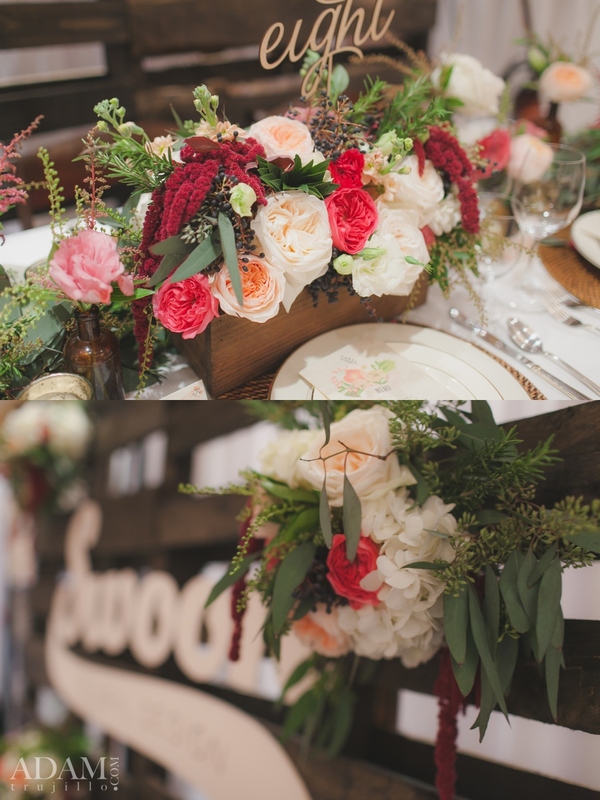 The floral was created by the up and coming Amanda Karam, who showcased a few beautiful Bridal Bouquets and Grooms Boutonnieres. Human Beauty not only did an amazing job with Hair and Makeup on these gorgeous models and Brides, but also incorporated all the beautiful headpieces and jewelry so elegantly. A big Thank You to the lovely duo Misty and Greg whom without the love and commitment to help make the Wedding Industry stylish and innovative. But also offering brides the chance to see how amazing and beautiful their wedding day can truly be. Artisan Cake Company, what can i say? Your amazing, this only touches on what you create and provide for these amazing wedding days. I can not wait till your book is finished and I hope to see many of these as part of it ::wink:: ::wink:: But seriously your cakes are stunning. We had ana amazing team of Wedding Professionals come together for Marry Me, and helped make the event a success. Some sponsors mentions are below. THOSE CAKES ARE AMAZING. Also love the runway shots! Thank you! I am a fan of beautiful gowns and working that runway! Also the cakes are amazing and made by some of the best in Portland! As to Bill’s point about the gurus, it’s an easy point to make and easy to dismiss many pundits out of hand but, like anything, it’s a matter of timing and history. Miller III, associate professor of medicine and epidemiology at the Johns Hopkins University School of Medicine. The Cyclades are a group of islands in the Aegean Sea, between Athens and Crete, known for its natural beauty and spectacular architecture. Lastly, Amit, I’ll just say, from a macro standpoint of BD, we’ve been shifting our spending in R to these sorts of things where they make a bigger impact away from line extension..